GREENSBORO, NORTH CAROLINA - Brandt Snedeker shot 11-under-par 59 in the first round at the Wyndham Championship on Thursday, before vowing to keep attacking at an event with a recent history of very low winning scores. “I’m very aware that there’s a lot of golf left,” Snedeker said after shooting the 10th sub-60 round in PGA Tour history. 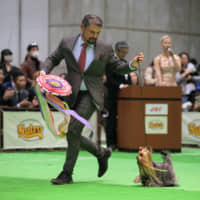 “This means absolutely nothing in the grand scheme of this tournament. “Eighteen-to-24 under par seems to win here every year, so I’m going to have to make a lot more birdies if I’m going to be around on Sunday. Jim Furyk, captain of the American team for next month’s Ryder Cup, was among a group on 65. 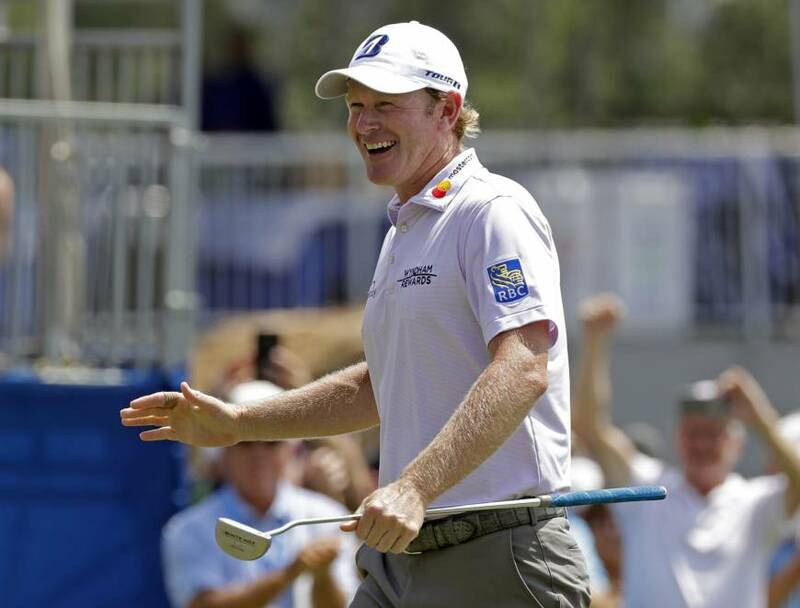 He was delighted to welcome Snedeker to the sub-60 club with a performance that was a reminder of the depth of talent he has at his disposal when the Americans attempt to defend the Ryder Cup against Europe in Paris next month. Furyk is assessing form of players before making four captain’s picks early next month to complete the team. Eight players have already qualified automatically. 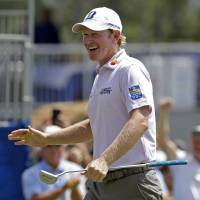 Snedeker, who has had a quiet year, has not been on anyone’s Ryder Cup radar. He finished 37th in the standings, but a couple of hot weeks could put him in contention. “It certainly doesn’t hurt (to shoot 59),” Furyk said when asked if Snedeker’s round was significant for Ryder Cup selection.